Let's get right into it. 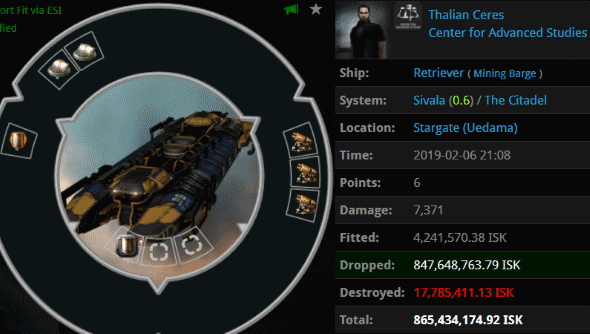 Thalian Ceres lost an 865 million isk Retriever. That's bad enough; ORE Strip Miners don't belong in highsec, and certainly not on a ship as flimsy as a Retriever. But it gets worse: Thalian didn't equip ORE Strip Miners--or any other blingy module. 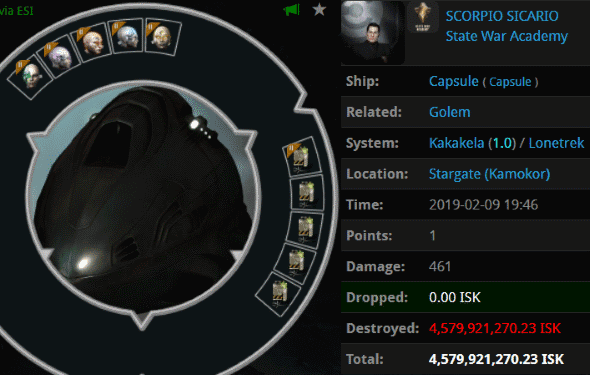 So how did Agents Votre Dieu and Narl' Amhar end up scoring an 865 million isk Retriever kill? I guess CCP needs to find a way for people to move skill injectors without carrying them, like they did with PLEX. 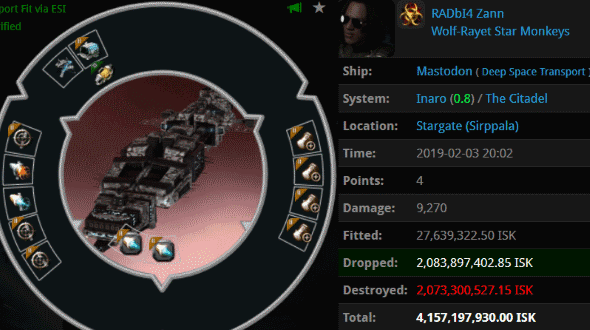 RADbI4 Zann was reckless enough to carry billions of isk worth of cargo in his hauler. He fit cargo expanders that reduced his hitpoints, rather than equipping tank mods. However, RADbI4 was at least a little paranoid; he armed his hauler with a few jammers. Alas, he was not at his keyboard, so he couldn't activate them. Agents Astrid Tyrfing, Rungerd, Narl' Amhar, and Votre Dieu brought a group of Tornadoes in and blapped the carebear without any difficulty. Supercarriers continue to be a favorite target for members of the mighty CODE. alliance who sharpen their skills with nullsec combat drills. Megera Rus learned to her horror that rumors of CODE. 's elite PvP prowess were not exaggerated. Agents Jackaryas, D3LTTA, Jeronyx, Soldier Forrester, WaTeR Ubersnol, cuffdawg, Intigo, Casper24, TigR Kashada, Kadesh Priestess, l0rd carlos, Beandog, Tiamat Key, and Scotty Smartypants formed a fleet with exotic ships like Drekavacs, Vedmaks, and Zarmazds. I wasn't just hitting random keys on my keyboard; those are the names of actual ships in EVE now. Miners, don't be like TA009 TA009. Don't make a fool of yourself. 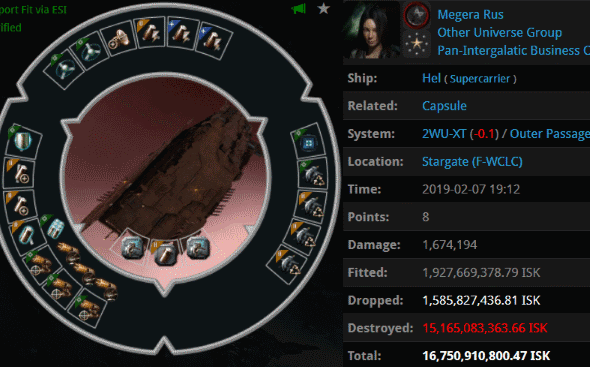 Agents Falllon, Aiko Danuja, Lewak, Alleil Pollard, and Kaal Aan spotted a mining battlecruiser (with nine anti-tank modules, no less) and quietly removed it from our fair highsec. SCORPIO SICARIO was flying a 4.8 billion isk Golem in a 1.0 security system. His marauder was so blingy that even the Anti-Gankers would hesitate to call him a new player. 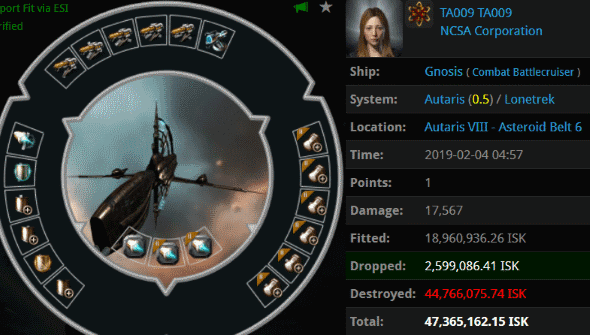 A lot of bling boats got popped by Tornadoes this week, and SCORPIO's Golem was no exception: Agents Votre Dieu, Narl' Amhar, Wilhelm Scylding, Astrid Tyrfing, and Rungerd did Nordwind. corp proud with yet another fine kill. 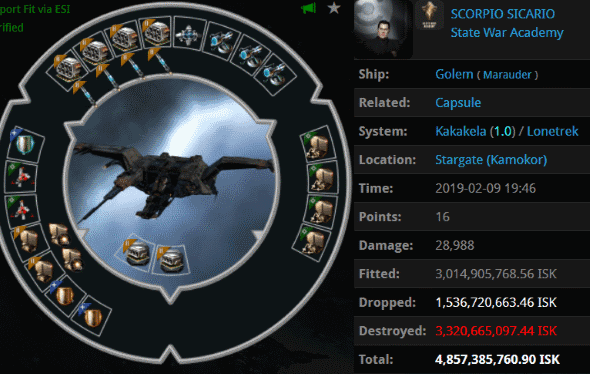 Innocent newbie SCORPIO SICARIO wasn't done losing billions of isk in a 1.0 system, though. After the Golem gank, he lost his pod to Agent Ingrid Scylding. She, too, was using a Tornado. Ingrid didn't have any trouble locking the pod in time, since SCORPIO was too AFK to instawarp his 4.5 billion isk pod to safety. 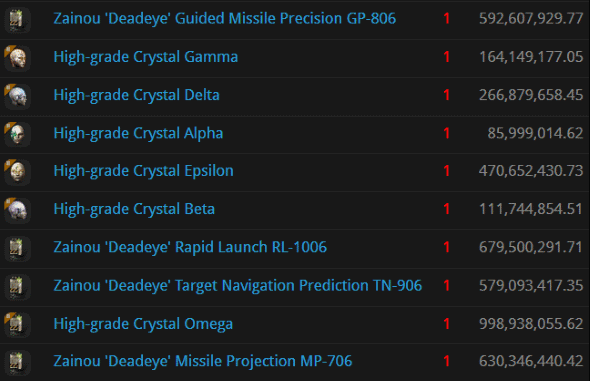 In addition to the Crystal set, SCORPIO lost plenty of expensive missile implants. That's indisputable evidence of bot-aspirancy--but hey, at least he wasn't using any mining implants. TA009 TA009 is a leading contender for worst fit. Might TA009 be Chodeanon? No way, anonarage does not venture lower than 0.9. Calm down johnny boy, it is lunchtime and you don't want to go back to work all cranky and frustrated. Looks like a mediocre list of ganks. I see the chode. slave * Kusion = bots = hypocrite isn't represented this time around. Hopefully he got the ban hammer. Our biggest flops are your greatest hits. How is the 1.0 - 0.9 mining going anonapovo? Did you manage to make 1 bill mining non stop for 48hrs? Yes, made some good ISK this past weekend, mining in various high security systems, while watching some good college basketball games on TV. Not a chode. slave to be seen. You see, I play EO to relax and am in it for the long haul. I'm not a infantile adrenaline junkie/click twitcher like all of Jamey's chode. slaves are. From that statement i take it you come here to get mad as a cut snake hahahahahaha. Who you kidding, CODE is the only thing you have in life, it is why you come here like a parrot seeking attention. At least you know your name povo miner. Go mine and relax in 1.0 space.......not even new players bother mining there. 1st thing you typed that makes sense. Little Johnnie Piddles is mad.